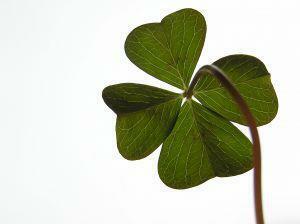 In the spirit of St. Patrick's Day, here are some tips for doing Irish genealogy. 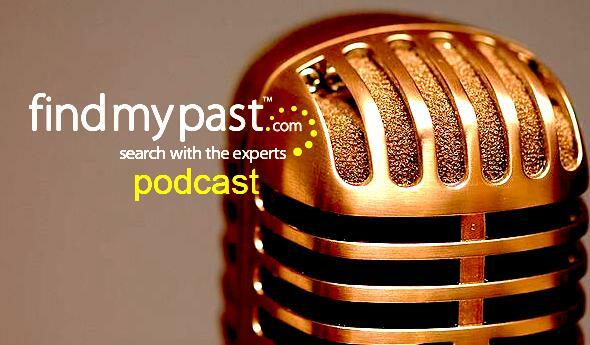 Joshua Taylor talks about Ireland, it's communities, historical records and how to take on this family history venture. 0:40 --- Tip #1: Check ancestors tombstones at cemeteries find original town or parish they came from in Ireland. This occurs often with New England graves. 2:34 --- Tip #2: The Irish often traveled in clusters. Likely that neighbors of your ancestors were from the same area of Ireland. Also! Get 50 free credits for findmypast.com by using code STPATRICK at findmypast.com/voucher.